It’s no longer news that the Asian market is in a state of booming sales. That’s what China has been for for just over a year. India on the other hand has just started attracting major manufacturers to it. The latest of them to develop a car specifically for the Indian market is Toyota. 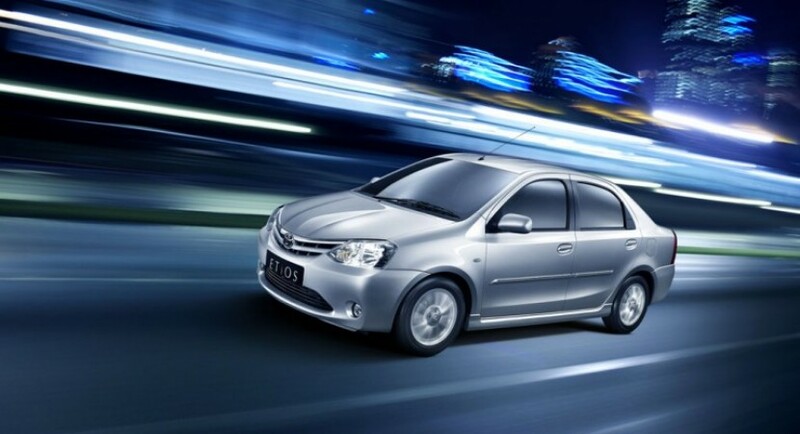 The 2011 Toyota Etios will be available as a sedan for a start and it’s niche is India’s B-car segment. 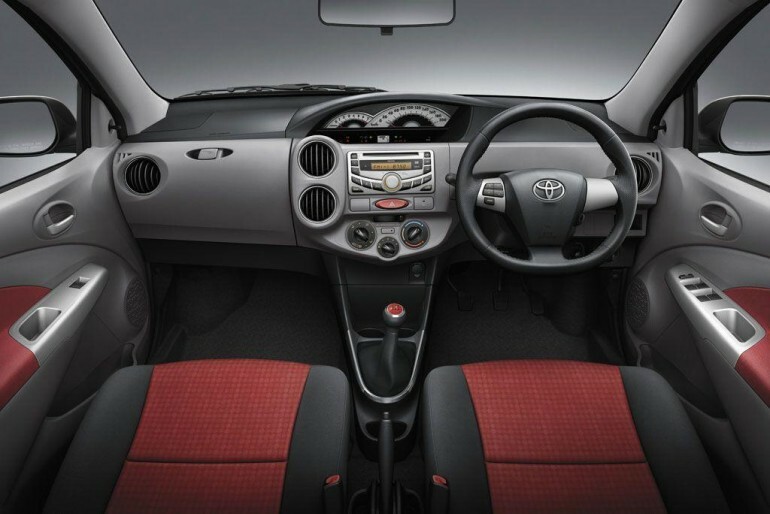 I’m no expert on the Indian car market but unless Toyota will create tons of aftermarket, the Etios’s sedate looks may put the Indians off. What will get them interested however will be the price as the 2011 Toyota Etios is to cost somewhere around the equivalent of $11.000. If purchasing price isn’t enough Toyota really go after the tight budgeted buyer with the efficiency. 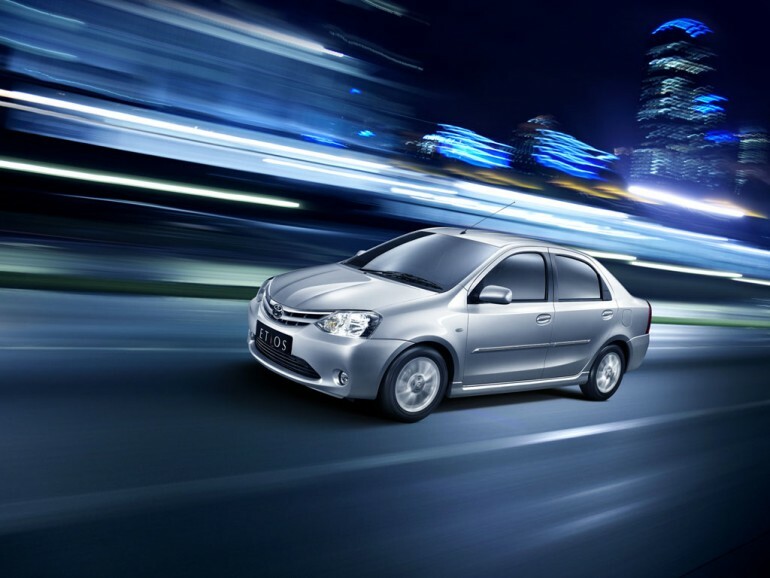 Thanks to an engine that only develops 89 horsepower and 97 pound-feet of torque the 2011 Toyota Etios is able to manage no less than 41.2 mpg. Naturally, when speaking of this price range the interior accommodations are poor. Seats aren’t optional but this is a very basic car nevertheless.